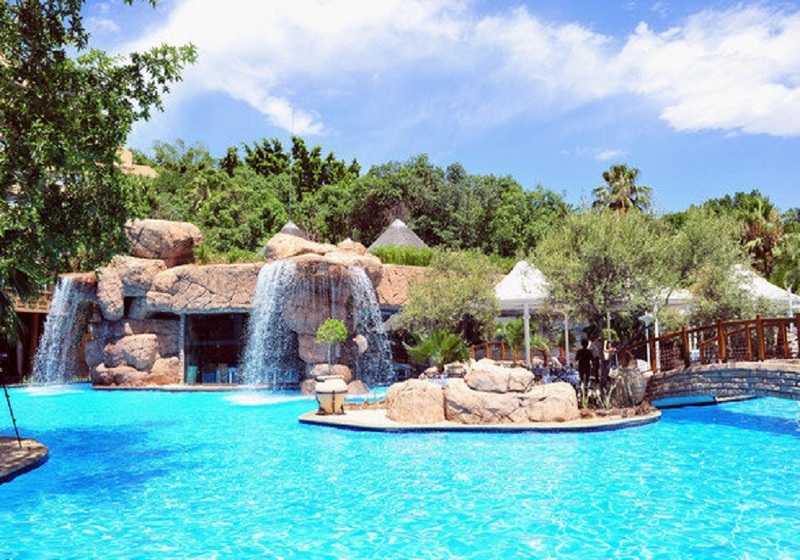 Stay in Sun City, Africa's premier holiday resort destination and enjoy its many activities and amenities, while enjoying two days of Safari in the lush Pilanesberg National Park, before ending the tour in the beautiful city of Cape Town! 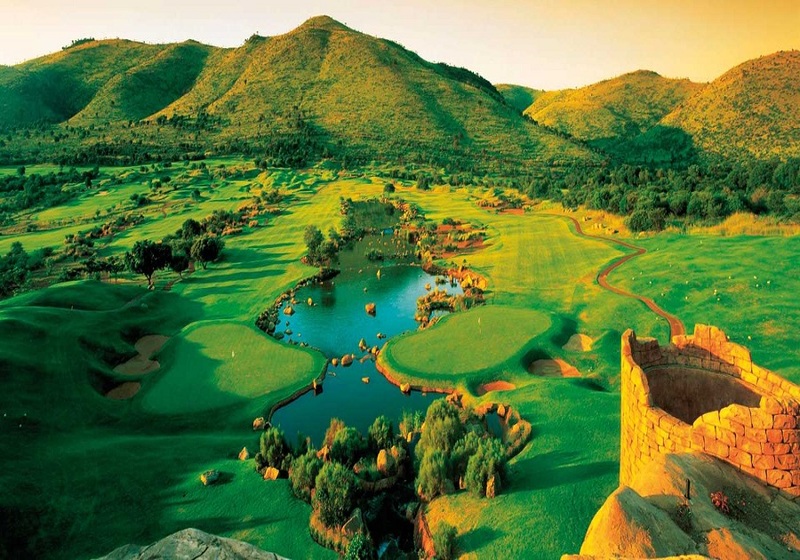 Visit the lively and internationally renowned Sun City! 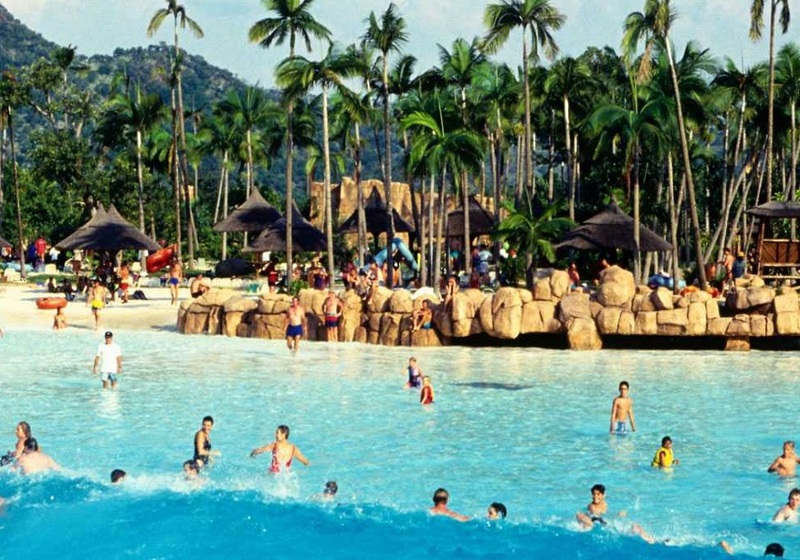 Known as Africa’s premier holiday resort destination, it captivates visitors with its combination of world-class attractions and amenities. 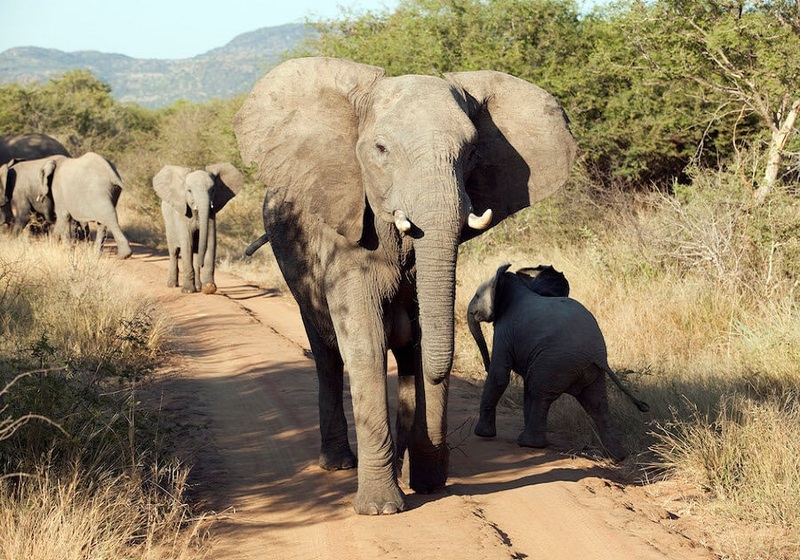 Enjoy 4 nights in Sun City while also going on safari drives in the untouched wilderness of the Pilanesberg National Park. From there, move to Cape Town and enjoy two nights in the “Mother City”. Explore the city on your own pace or perhaps join one of the many optional tours on offer.